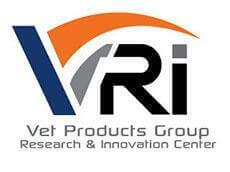 At Vet Products Group, we know the importance of research and product development. 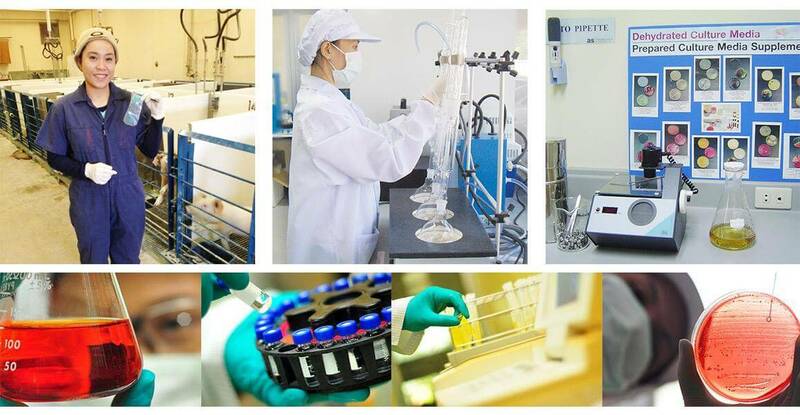 Therefore, we have set up the “Vet Products Group Research and Innovation Center” or “VRI”by gathering the experts from different fields such as scholars, sales, pharmacists, quality control team and engineers, in order to ensure that our products are highly-regarded in Asia. VRI’s goal is to create all ranges of products to answer all of our customers’ need. In order to create the products and give the academic services that support the use of our products at their highest efficiency, we need to look from different points of view by leveraging our staff’s rich pool of experiences. 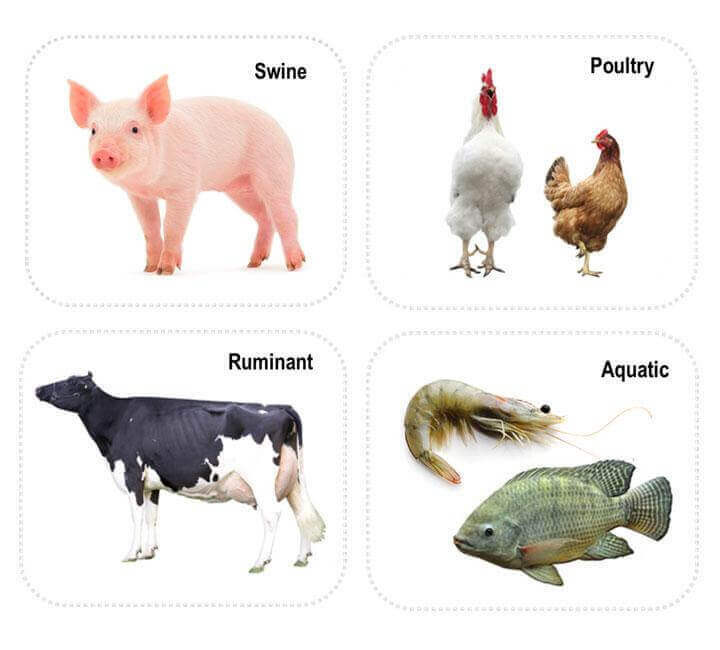 Since Vet Products Group is a big organization, we can gather staff from all the fields that are related to the food chain, and design the products that can answer all of our customers’ need. Due to the unique approach in which we leverage the consolidated experiences of our staff and the collaborative efforts with our customers, it is very hard for other products in the market to be created in the same way we do. Apart from product research and development, we also have some academic projects to promote the sustainable business of our customers. We leverage our collaborations with other organizations to conduct valuable research on the products and production technologies to make them trustworthy. We currently have collaborative efforts with several leading institutions including the National Science and Technology Development Agency (NSTDA) and universities. Impact of Lifepac® on Growth Performance and Survivability in Suckling Piglets. Impact of Lifepac® on Growth Performance and Villi Height of Small Intestine in Weaned Piglets. 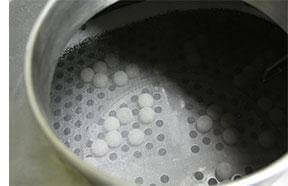 Using of Besow Plus® to Improve Lactating Sow Performance.